For A NIGHT TO GROOVE we spent hours of hours every month of crate digging to bring you the best and newest trance music to yours ears. Carefully selected and mixed seamlessly you get a whole hour music without annoying commercial breaks or talks. 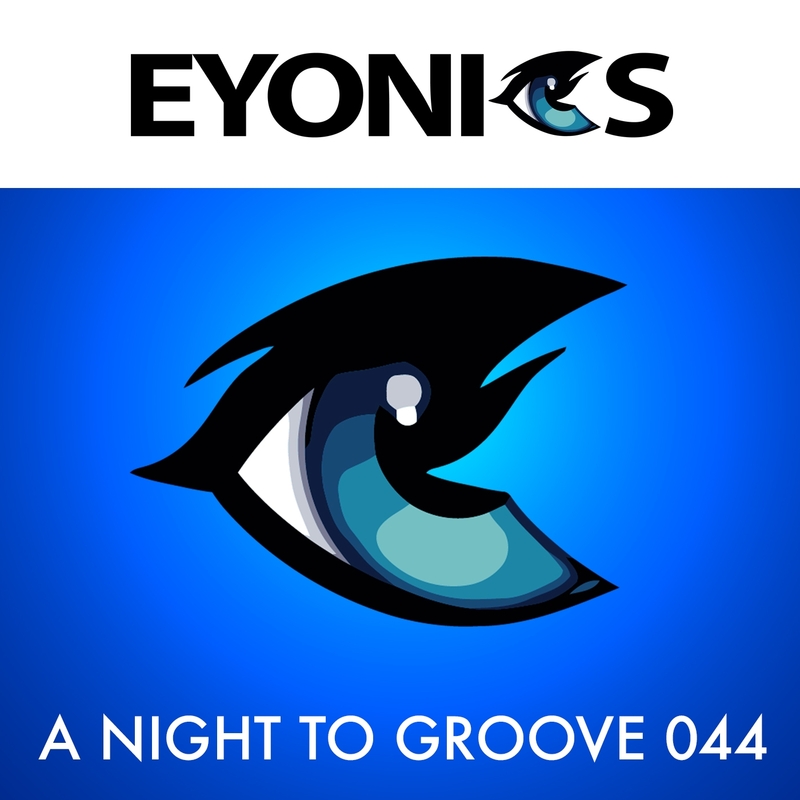 This episode features another dose of progressive and uplifting music. Prepare yourself for bangers from Kyau vs. Albert, Mark Sherry and others but also evolving artists like Nadine de Macedo. For her we made a remix of her track Awakening. We are also proud to announce that our new single BELLS OF AVALON is now released and can be downloaded in all major record stores. This month’s CLASSIC OF THE MONTH is from the famous but sadly way too early passed away german radio moderator Tillmann Uhrmacher (RPR1 Maximal). The song is called „Free“ (feat. Peter Ries) on the decks for you is the Talla 2XLC Remix which is the strongest mix of the single in our opinion. This track has a lot of history to us.